Product Information – Sirois Tool Co., Inc. In general, manufacturing in the US has picked up in the last two years. 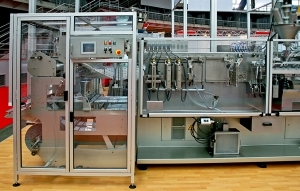 In the case of equipment manufacturing, the growth is even more pronounced. According to a US Market Research Report on Industrial Machinery & Equipment, there will be higher demand for industrial machinery and equipment over the next five years. With so much to focus on, many machine and industrial equipment manufacturers are looking to partner with companies who can assist them. While innovation, quality and delivery management are often handled in-house, an outside partner can make up for an unfilled position and/or assist with increasing efficiencies. These partnerships can enable machine manufacturers to work outside their realm of expertise. In some cases, partnerships enable manufacturers to complete tasks that they have never done in-house or no longer have the capacity to keep up with production. In other cases, manufacturers benefit because they no longer have staff able to perform certain operations. As their machine manufacturing clients continue to grow, Sirois Tool has been able to help them keep up with the demand. They specialize in complex, precision parts, assemblies and prototypes for low volume and custom machine manufacturers. Assemblies are produced for small volume orders of 1 to 1,000 pieces. 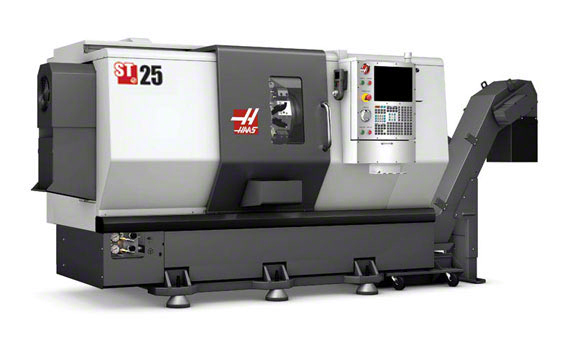 To handle the growth in low volume precision CNC machining Sirois Tool recently purchased 3 new HAAS CNC machines. This purchase includes a 5-Axis machining center which allows them to manufacture more complex components. 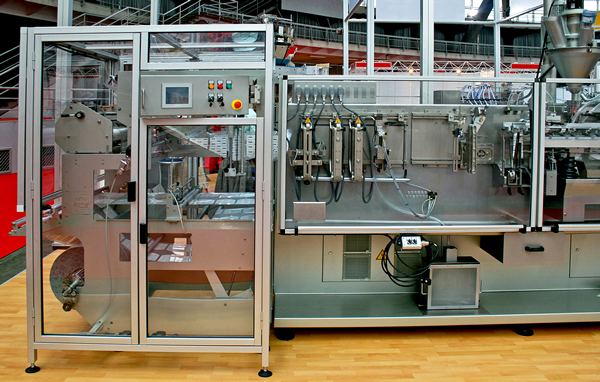 The addition of these machines enables Sirois Tool to better serve the demands of their customers. In addition to parts and assemblies, Sirois Tool also manufactures tooling, fixtures and gages for their customer to use in their own manufacturing operations. Sirois Tool continues to invest in people and equipment to become the equipment manufacturers’ partner for tooling, fixtures and gages as well as precision machined parts and assemblies. In the last year, we have seen an up-tick in orders for tooling and gages for the bearings industry. This appears to be a trend that will continue to grow. According to an article on bearingtips.com from last year, the global bearing market is likely to reach nearly $85 billion by 2020. One reason for this increase is that so many things are made using bearings. From consumer merchandise like roller blades and automobiles to farm equipment and wind turbines, bearings are in a wide variety of products. As the economy improves and consumer/corporate spending increase, so does the need for these products. The article at bearingtips.com goes on to discuss some of the challenges the industry recently faced and future opportunities. In the midst of an economic downturn the industry was flooded with counterfeit product and faced with a soft automotive market which makes up about one quarter of all bearing sales internationally. The future of the bearings industry will be a combination of industry-specific solutions and innovation including integrated mechatronic products. The bearing industry has come a long way from the caged-roller bearing that was invented in the mid-1740s. Located in Aerospace Alley, we’re keenly aware of the need for “smart” bearings. Smart bearings provide greater energy efficiency and improved safety. Bsahome.com offers more detail on the subject. As the global aerospace market grows, so does the need for smart bearings. The challenges for bearing manufacturers, like all other industries, are providing a quality product in a timely manner while consistently searching for a qualified workforce. That is why it’s critical to partner with key suppliers who can help. The bearings industry was the first industry that Sirois Tool supplied Tooling and Gages for. They have been providing tooling, fixtures and gages to the industry for more than 50 years. Their tooling is invaluable to their customers for two reasons. The first is that Sirois Tool understands their equipment. Each time they need tooling for a new line of bearings they don’t have to start from scratch. Second is that having a reliable tooling, fixture and gage manufacturer allows them to concentrate on what they do best… make bearings. In a Digital World, Good Old Fashioned Mechanical Know-How Still Has Its Place. As industries such as aerospace and medical continue to grow at a rapid pace and all manufacturers are challenged to find and retain skilled employees, Sirois Tool understands it is critical to provide customers with solutions. As part of our ongoing commitment to upgrading to newer, more efficient, and more reliable equipment, we have made two capital investments in 2017. 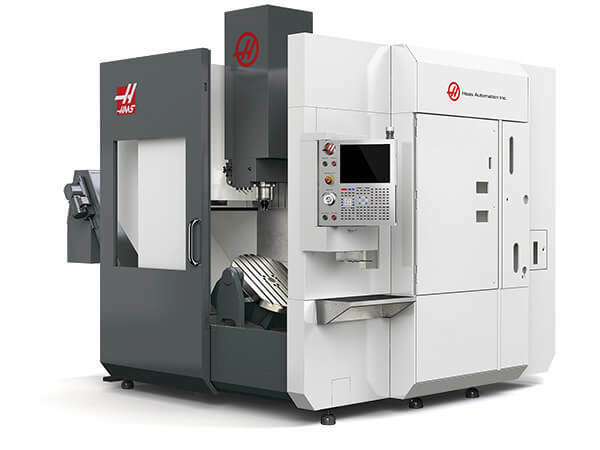 In March, we installed a Haas DM-2 Mill at our Berlin, CT facility. The DM-2 is a compact, high-speed drill/mill center built with proven Haas components and sub-assemblies. Its high acceleration rates, fast axis speeds, and short tool-change times make the DM-2 a high-productivity machining center. provides 300 ft-lb of cutting torque. A 254 mm hydraulic chucking system and 12-station turret are standard. With the addition of these state-of-the-art Haas CNC machines, Sirois Tool has augmented its ability to provide customers with the highest quality tooling, gauges, and parts at a pace the market demands. A new CNC Surface Grinder is installed and running in our custom tooling and gage department. The Amada MS-V3 grinds steel and carbide parts with greater accuracy and efficiency, saving time while eliminating further finishing operations. The top-performing Amada utilizes a wheel library as well as “macro” programming for ease of operation. 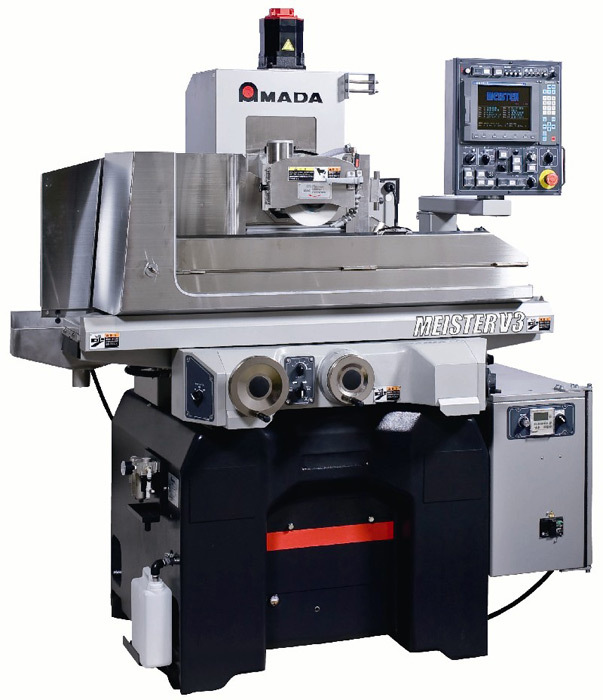 The top applications engineer from Amada conducted all the employee training and setup for the new grinder, ensuring quick and dependable turnaround time for customer orders. State-of-the art equipment is a key component to consistent and high quality results in precision tooling and gages. Sirois Tool’s newest equipment technology includes holding closer tolerances, programming for more complex parts, and grinding for small quantity parts and parts with multiple steps. Sirois Tool’s recent equipment upgrades and additions continue to enhance our custom tooling and gage capabilities, giving our customers the most advanced operations available. For a complete list of our equipment and capabilities, please go to our Capabilities List, or give us a call at (860) 828-5327 for a quote on your project.